A man who headbutted a former serviceman in the face after he tried to intervene in an argument between him and a former partner has been jailed for 32 months. 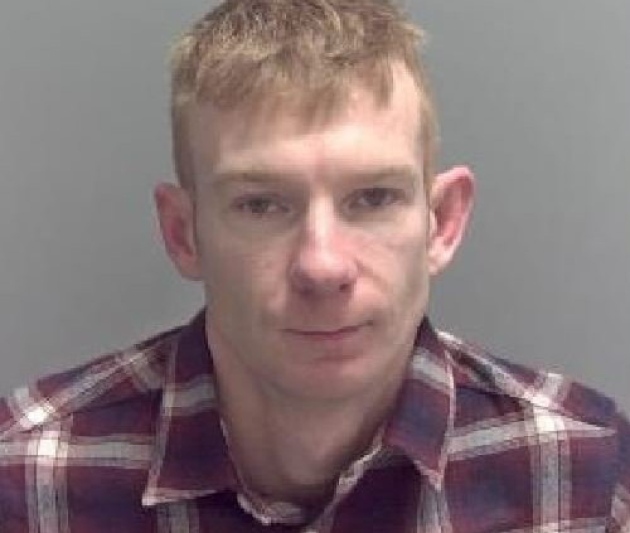 Daniel Sparham’s attack on William Stevely – who was in the RAF and had also worked for Norfolk police for seven years – led to the victim suffering a fracture to a bone in his face, Ipswich Crown Court heard. Marc Brown, prosecuting, said Mr Stevely suffered from osteoporosis, which made him more vulnerable to suffering broken bones, and as a result of falling to the ground during the attack he also suffered two fractures to his pelvis. The court heard Mr Stevely and Sparham lived in neighbouring flats in Burnham Way, Lowestoft, and on the evening in question Mr Stevely had been in bed in his flat at about 11.30pm when he heard a lot of noise coming from Sparham’s flat. He heard a man and a woman shouting and shortly afterwards he heard three knocks on his front door. The victim got out of bed and answered the door and could see a female lying on the grass outside his flat in the recovery position. Mr Stevely went over to the woman and spoke to her and was calling the police when Sparham came out of his flat. Sparham became aggressive and as Mr Stevely tried to defuse the situation he was headbutted on the side of the face by Sparham, causing him to fall to the ground, said Mr Brown. He returned to his flat and was subsequently arrested by police. Mr Brown said that earlier in the evening there had been an argument between Sparham and his former partner during which he had called the police and officers had taken her to a friend’s house. She had returned to Sparham’s flat and there had been a second argument during which Mr Stevely was attacked. Sparham, 34, admitted inflicting grievous bodily harm on Mr Stevely in May last year. Jailing him for 32 months, Judge John Devaux said Mr Stevely was more vulnerable than was obvious to Sparham because of his osteoporosis. Matthew McNiff, for Sparham, said his client felt genuine remorse for what happened to Mr Stevely. He said despite a bad record Sparham had made positive changes to his life and was in employment.